Yup, that would be cheese inside of the burger patty. 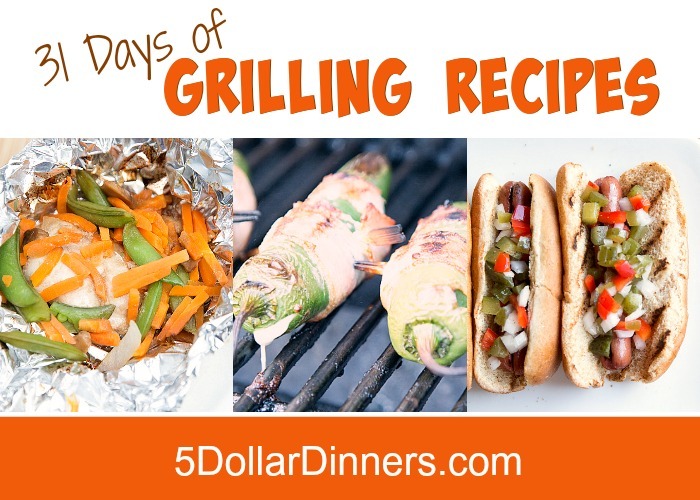 This is such a super fun way to change up your next burger night! Give it a whirl, and let you know what you think! 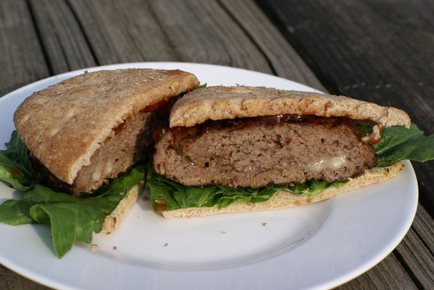 See the full Grilling Recipe for Grilled Inside Out Cheeseburgers here!